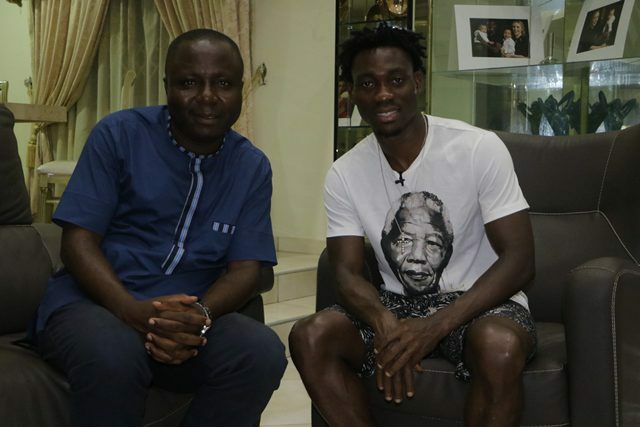 The Management of Crime Check Foundation (CCF), a Prison Non Governmental Organisation (NGO), has presented a citation to Christian Atsu, the Black Stars and Newcastle midfielder, for his humanitarian support. Through CCF’s Petty Offenders Project, Atsu has paid for the release of 53 Petty Offenders with court fines imposed on them and jailed. The Citation said “you have not only paid court fines of poor and voiceless petty offenders but also advocate reforms in Ghana’s criminal justice system”. ” You have gone a step further to ensure that inmates, who are released have financial support to enable them reintegrate successful into society,” it added.